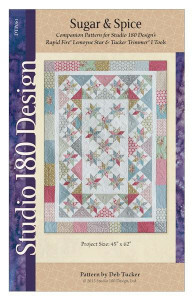 Michelle loves seeing pops of color in her spring garden and this quilt was inspired by those pops of color. 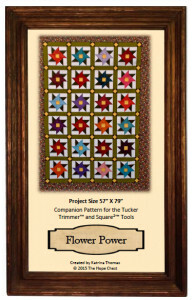 Spring Bouquet is a fun and quirky layout of Spinning Stars made from alternating V Star and Split Stars. 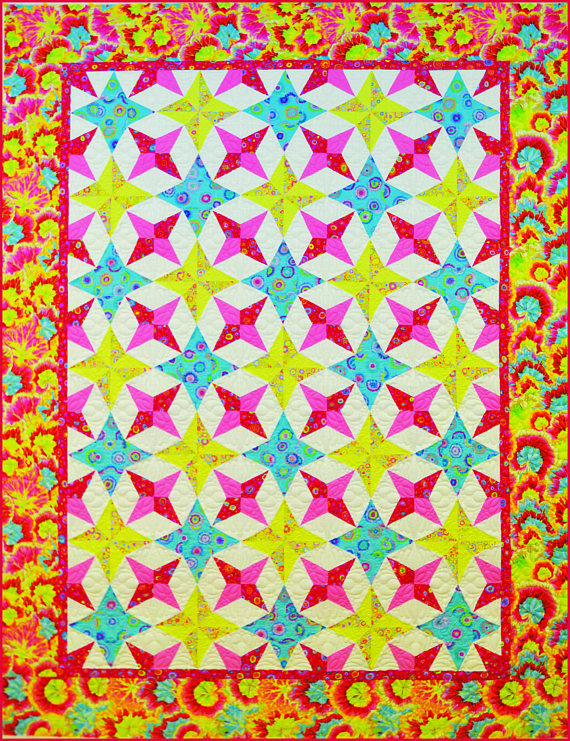 The two blocks come together to create that sprig of hexagons and friendship stars. 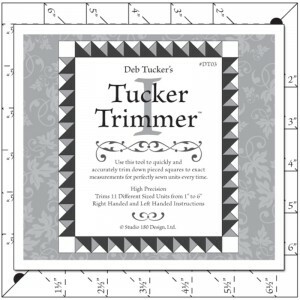 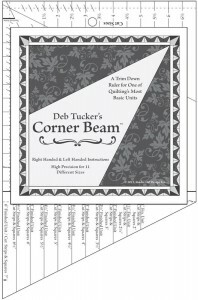 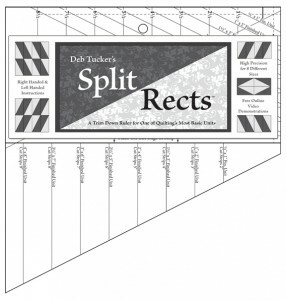 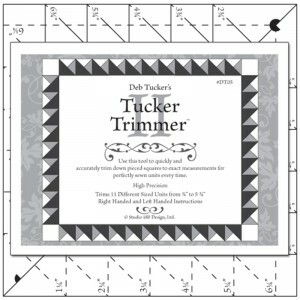 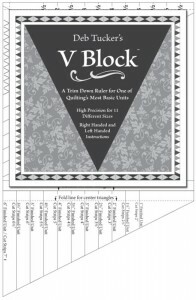 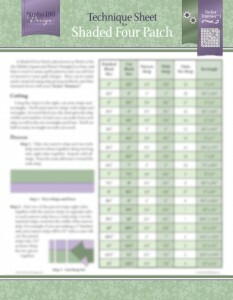 Spring Bouquet comes together easily with the Studio 180 Design’s Tucker Trimmer, V Block, Corner Beam and Split Rects tools.